Are you interested in learning more about the merits of wire-free power and environmental monitoring? If you're in London March 12-13, please stop by Data Centre World where Daxten will be showcasing Packet Power products at Stand D701. Packet Power will be attending DCD Enterprise in New York City March 14-15 and Data Centre World in London March 15-16. Want to learn how wireless power and environmental monitoring solutions can help you? Planning to be in Lucerne, Switzerland in September? How about Munich, Germany in October? Packet Power products will be featured at several industry events. Packet Power will be at Data Center World in Las Vegas. Stop by booth 1041 to meet the team and see the latest updates to our product line. Stumped on how to tackle a monitoring problem? Stop by -- we'd love to discuss it. 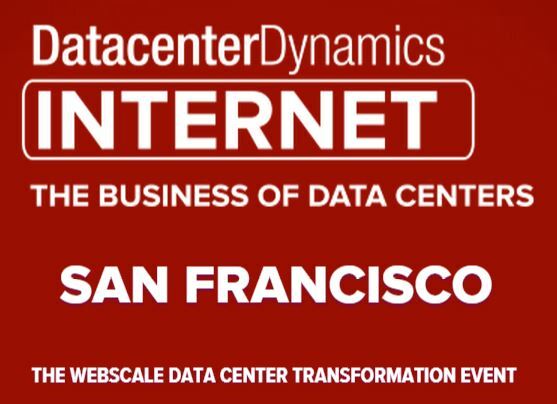 We are in booth 617 at DataCenterDynamics San Francsico today! We're showing the widest range of wireless power and environmental monitoring solutions available to the data center industry. Stop by to discuss the easiest, most affordable means of instrumenting even the largest facilities.